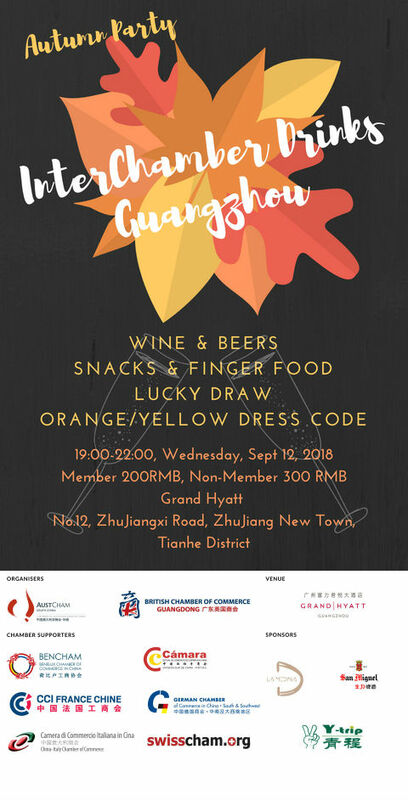 The China- Italy Chamber of Commerce (CICC) is glad to invite you to the "Autumn InterChamber Mixer", which will be held on Thursday, October 11th 6:00 - 9:00 PM at The Jin Jiang Hotel Chengdu @Jinyue Restaurant. Address: No. 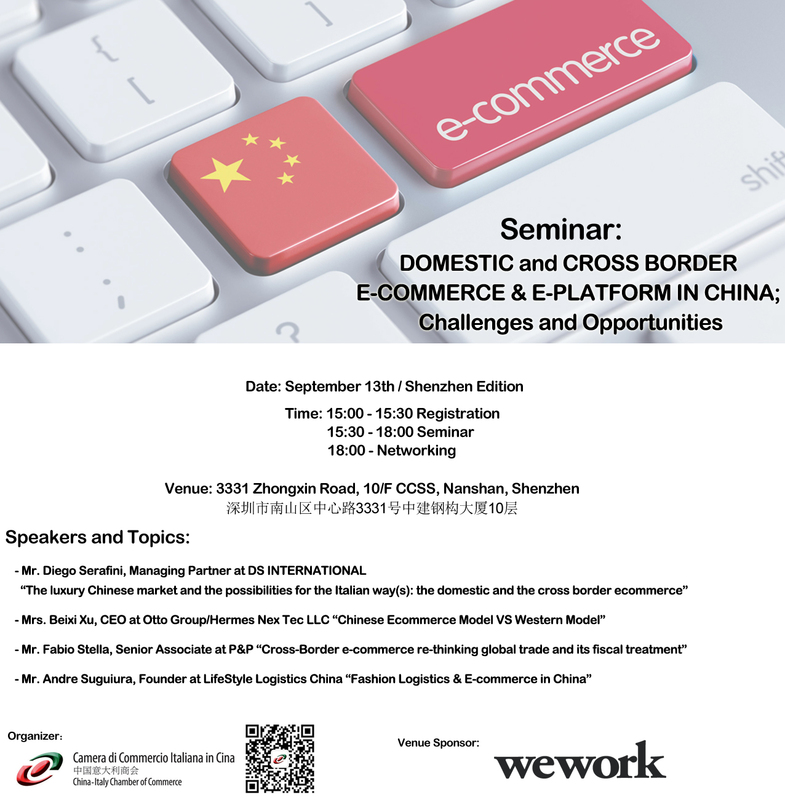 80 Ren Min Nan Road, Chengdu 地址：锦江宾馆 5F-VIP building - 成都市人民南路80号. 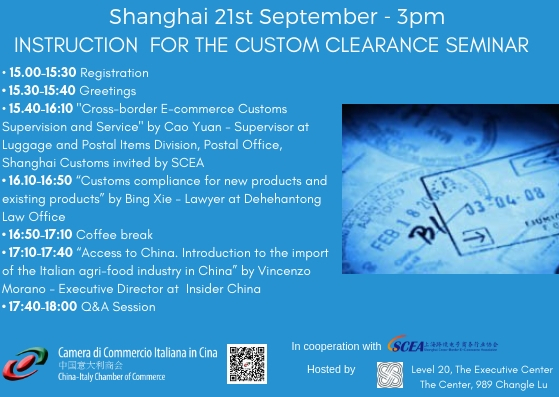 In order to let more Members to better understand and prepare the material for incentives from a professional perspective, The China Italy Chamber of Commerce will organize another training on September 28, especially for those members that have not been able to participate the training on September 6. 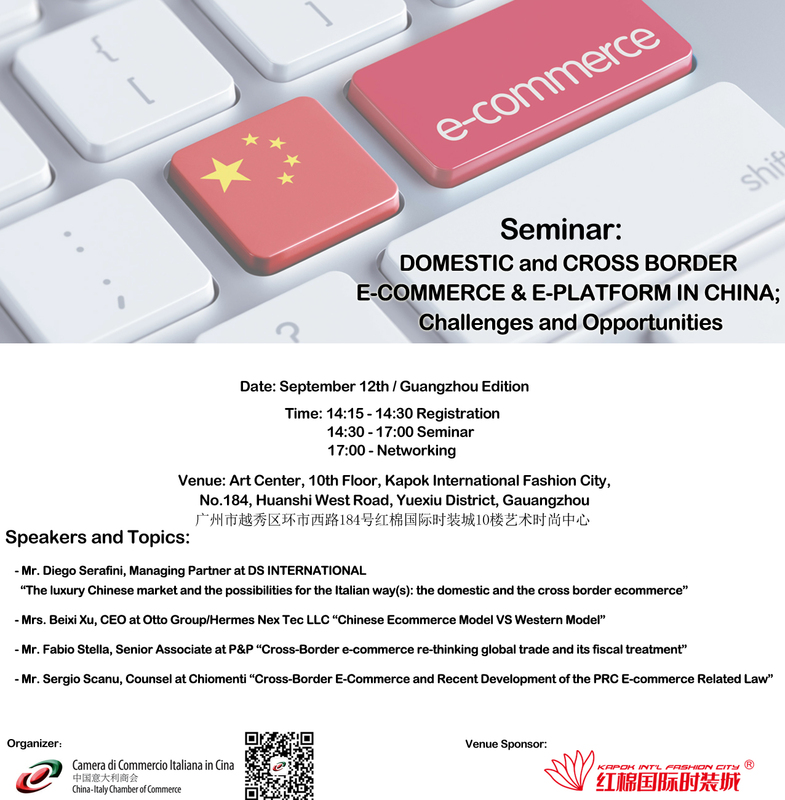 We remind you that the training is in Chinese language and free of charge for CICC Members. 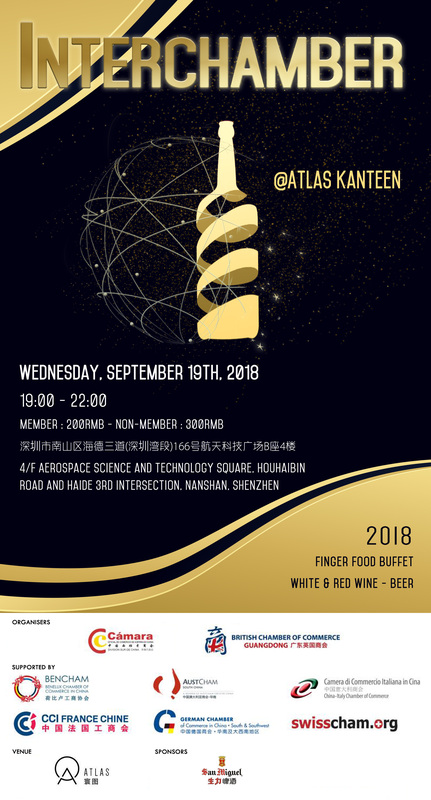 The event is organized in cooperation with the British Chamber of Commerce, the European Chamber of Commerce, the Hungarian Trade&Cultural Center in China, and the Singapore Chamber of Commerce in China. 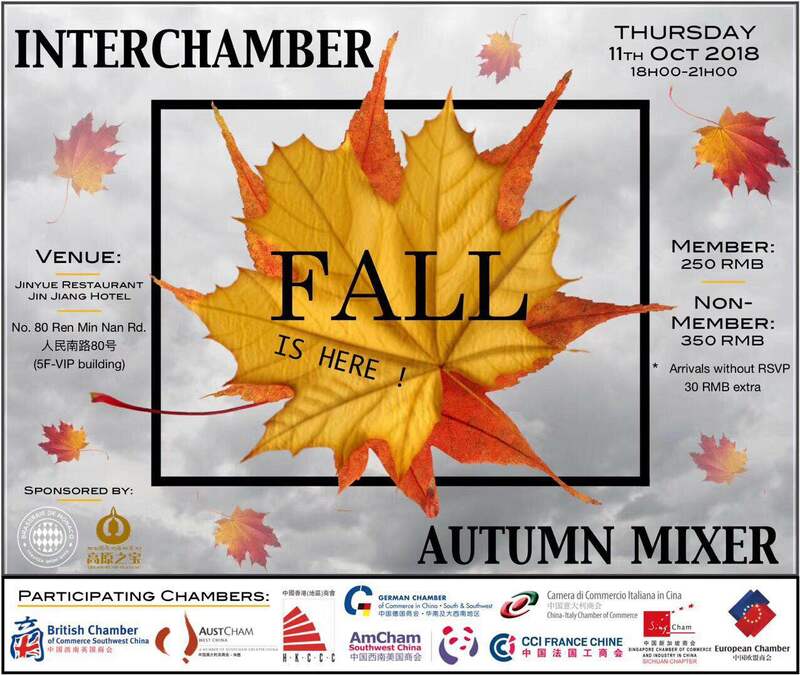 Join this event to network and mingle with new and old business contacts in a relaxed and informal atmosphere!